WOW Them With Your First Impression! Let’s be honest, having your home on the market can be downright exhausting, especially with showings that can occur at any time of day or night with little notice. The sooner you can secure a buyer the better for everyone involved. Paying attention to the interior of a home to keep it show-ready is a time-consuming endeavor, but as you are doing so, don’t neglect to take care of your home’s exterior spaces, as well. Pay attention to small details. The very first impression buyers will have of a home is the front exterior spaces, and a lawn that is neglected, shrubs that need pruning, and other eyesores will potentially turn buyers off before they ever set foot in your home. One of the services we offer at Integrity Group Real Estate is a free consultation for staging not only the interior of your home but also specific recommendations on prepping the exterior of your home as well. 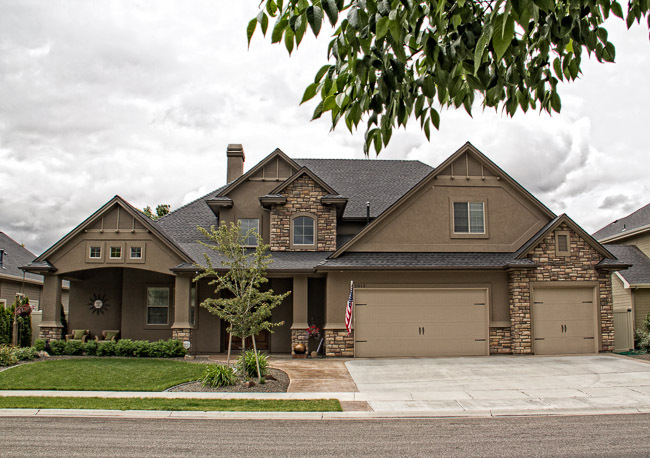 2631 W Sky Wood Drive Eagle Idaho ~ $524,900. Take a moment to check out our newest listing in Timberland Estates, Eagle Idaho. Custom built, one owner home situated on .85 acres. This single story home with upstairs bonus room features 3 bedrooms, 3.5 baths, formal dining and vaulted living area. The kitchen has all the goodies any chef would desire including two pantries, double ovens, granite counters and is open to the eating and living area. An 18×13 workshop, separate from the garage, is a plus for any hobbyist. Bedroom 2 has a full bath attached and would be a terrific second mini master. Property includes apple, peach, and plum trees with permanent garden shed and garden area. Lots of quality in this house with hardwood floors, tile and custom woodwork. If you love lots of storage and a bit of elbow room, this might just be your new home. For more photos and details of this fine home click here. These hot summer days make me cringe at the thought of my next power bill. When the air conditioning unit come on I can see the greenbacks floating out of my checkbook. I don’t currently have any alternative energy sources but I am considering it for my next home building project. Nice to know that there are a few federal tax credits for those that choose to make some energy efficient home improvements. geothermal heat pumps that meet the Energy Star program requirements. solar water heaters ~ not applicable for hot tubs or swimming pools. solar panels ~ must meet current building codes. 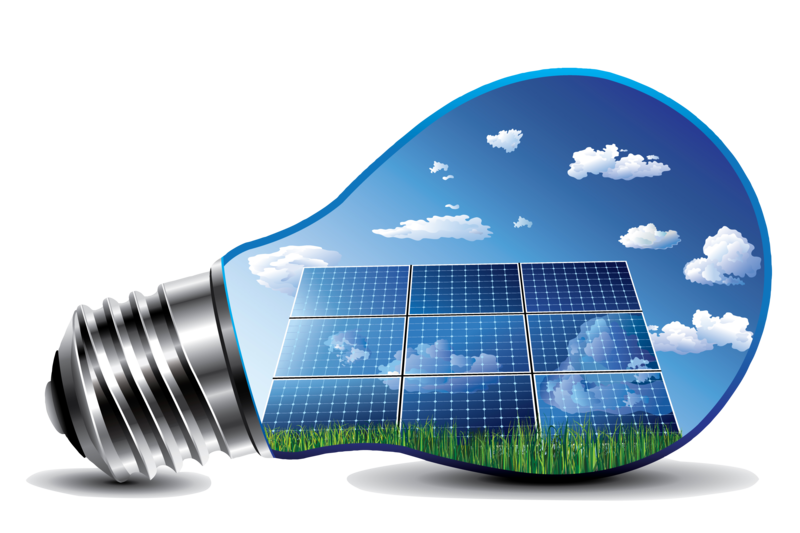 The residential energy tax credit helps individual taxpayers pay for residential alternative energy equipment. It is only good thru 2016 so move fast if you plan to install some of these energy efficient improvements. This credit is not available on rental properties, only on your primary residence or second home. If you’re eligible, you can claim this credit on Form 5695, Residential Energy Credits when you file your federal income tax return. For all the details, see IRS Notice 2009-41, which you can download from www.irs.gov. Click here for the direct link to form 5695. A few days ago I was showing property to an out of state buyer when I noticed his spreadsheet on the homes we were previewing had a Zestimate Value column. The Zestimate® (pronounced ZEST-ti-met, rhymes with estimate) home valuation is Zillow’s estimated market value, computed using a proprietary formula. It is not an appraisal. 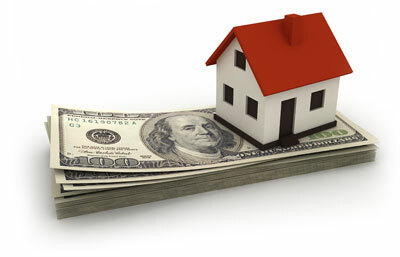 It is a starting point in determining a home’s value. The Zestimate on my buyers spreadsheet was substantially lower than the listing prices of the homes we were previewing which peaked my curiosity. It’s critical to have accurate data in order to make an informed decision about buying a home. No one wants to pay more than necessary to obtain their dream home nor do most want to insult the seller of a home with an unrealistic offer. Knowing what’s happening in the the current market is crucial! How is it that Zillow could obtain sold data on Idaho homes when Idaho is a non disclosure state? Non disclosure states do not publish sold prices for public record. I decided to do a little research. Using information from our local data base, Intermountain Multiple Listing Service, I found recent sold homes and compared them with the Zestimate value on Zillow. In every sample the numbers were far apart. Here is one example of a home that I recently listed and within a couple of days secured a full price offer. This particular home was listed just a little under average square foot price for the neighborhood. That’s a pretty substantial gap! If you want to know what a home actually sold for, you need to call a Realtor. As a Realtor, I can look up that information for you in our MLS system. When we input a home into the MLS and that house sells, we are required to report accurate sold information. I was able to provide my buyer using the Zestimate Value accurate data about our current home market. Happily, we secured a new home for him and he is excited to move his family to Idaho. If you are looking to buy or sell a home and want accurate data to help you make an informed decision, your best bet is to call a Realtor. 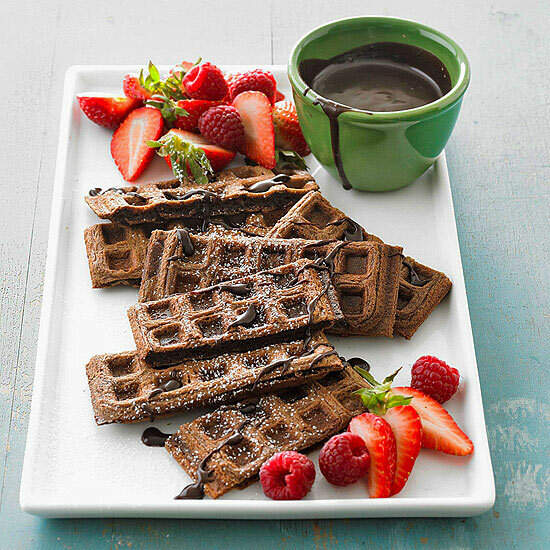 Chocolate Waffles with Mocha Syrup ~ YUM! Directions: In a medium saucepan combine butter and unsweetened chocolate. Cook and stir over medium low heat just until melted and smooth. Remove from heat. Stir in sugar. Add eggs and vanilla, stirring until combined. Stir in flour, baking powder, and salt. Whisk in milk until smooth. Add batter to a preheated, lightly greased regular or Belgian waffle baker according to manufacturer’s directions. When done, use a fork to lift waffle off grid. Repeat with remaining batter. Serve waffles warm with ice cream and mocha syrup. Enjoy! This would be the perfect way to spoil the chocolate lover in your life.